D.E. 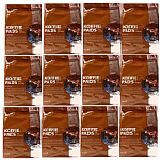 coffeebeans Red 3x 500 gr. D.E. 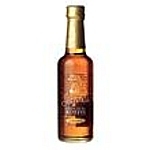 coffeebeans Red 3x 500gr. 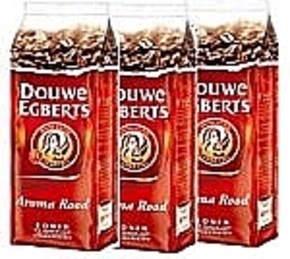 We carefully select beans from around the world to ensure you get the unique Douwe Egberts taste in every cup. 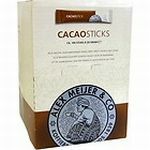 Alex Meijer Hot Chocolat sticks 25x 20 gr.